.Our planning, management and execution of your selected event is never anything short of first class. Established in 1987, we’ve been delivering luxury golf tours and corporate events for over 31 years with unrivalled knowledge and experience in golf travel. As an authorised provider, we’re one of the few operators who have access to guaranteed tee times on the much coveted Old Course in St Andrews, the ‘Home of Golf’. As an authorised provider, we’re one of the few operators who have access to guaranteed tee times on the much coveted Old Course in St Andrews, the ‘Home of Golf’. We understand that each of our guests have different needs and we take time to understand your individual requirements. 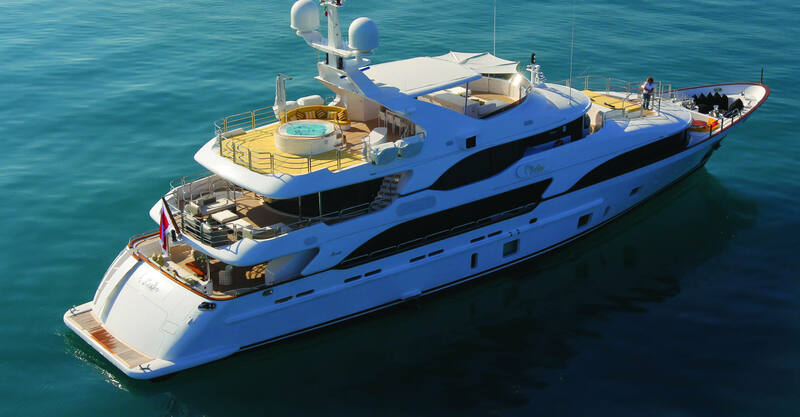 Your luxury tour or event incorporates a personal meet and greet service on arrival. Resort? Castle? Lodge? Country house? Your accommodation the way you prefer it. At Executive Golf and Leisure we pride ourselves on offering the very best and widest range of luxury accommodation available. 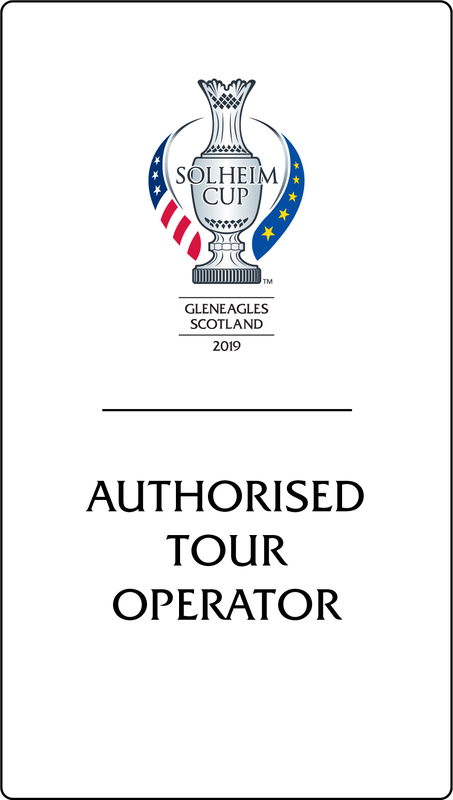 Executive Golf & Leisure have approaching three decade’s experience in managing hospitality at major golfing and sporting events and in this time we have nurtured excellent working relationships with suppliers to obtain even the most sought after tickets in town.